Disclaimer: This is a sponsored post. All opinions are 100% mine. 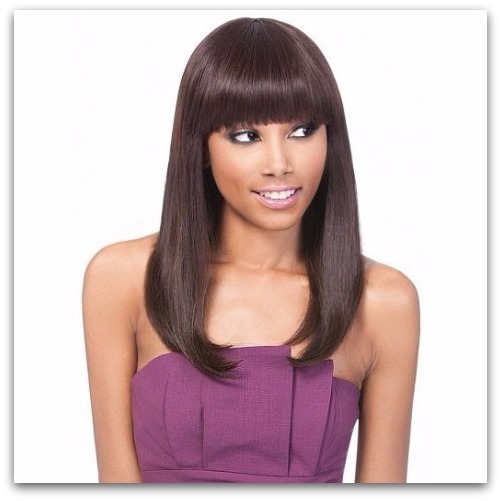 In our culture and modern lifestyle, a wig is a big part of the entertainment and fashion industry. Naturally, if you want to stand out, you have to wear a wig. Even some celebrities like Katy Perry and Kylie Jenner wore it. That's not all, a wig is a booster of a person's confidence levels and low self-esteem. It helps people who have medical problems like hair loss from aging, chemotherapy, and Alopecia. This is where the wig makers played an important role. 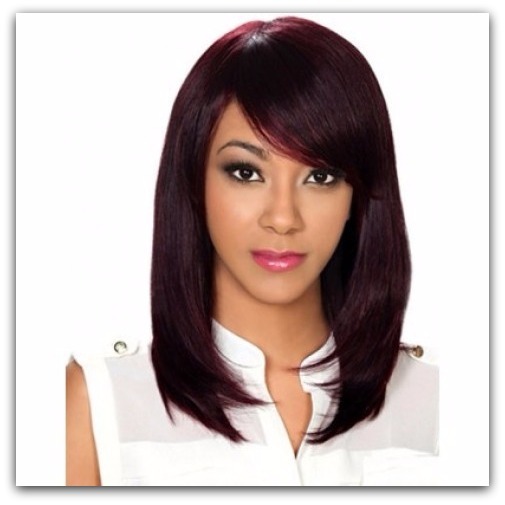 The wig has a variety of styles such as lace front wigs, half wigs, braids, and ponytails. You can choose from different colors, too. Also, it is made from a real human hair and synthetic kind of material. Divatress, a trusted and sought-after wig retailer has come up with this idea of selling it online. They have all the stuff for your hair care needs as I had mentioned above. I choose Remi Human hair wig. My mom who's in heaven loves my hair long. If not, it'll be a big cat fight. ☺Kidding aside, Remi hair wig is natural, classy and sophisticated - a Cleopatra kind of hair. I can wear this on special occasions. Honestly? I want this style for my hair. I have an oval face and Zury Sis Remy hair wig fits me, perfectly. I can style it the way I want it from placing a ribbon on top or loose it and let the air fly it freely. I think it fits a free-spirited individual. What are you waiting for? 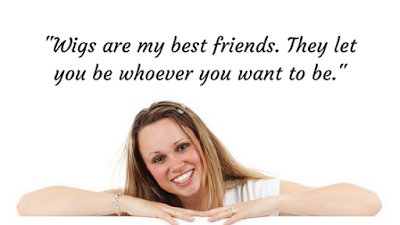 Just click that button and visit their website. Make your own choices! Choose your color and style! Be a diva princess!